Whatever special care you need at home or in managing end-of-life eventualities, our team of highly skilled staff members is ready to help. As a certified Medicare/Medicaid agency, Cooley Dickinson VNA & Hospice offers a comprehensive set of home-based services and programs for patients in Hampshire County and parts of Franklin County. Professional nurses, your doctor and other members of our team collaborate with you to design a plan that suits your needs. 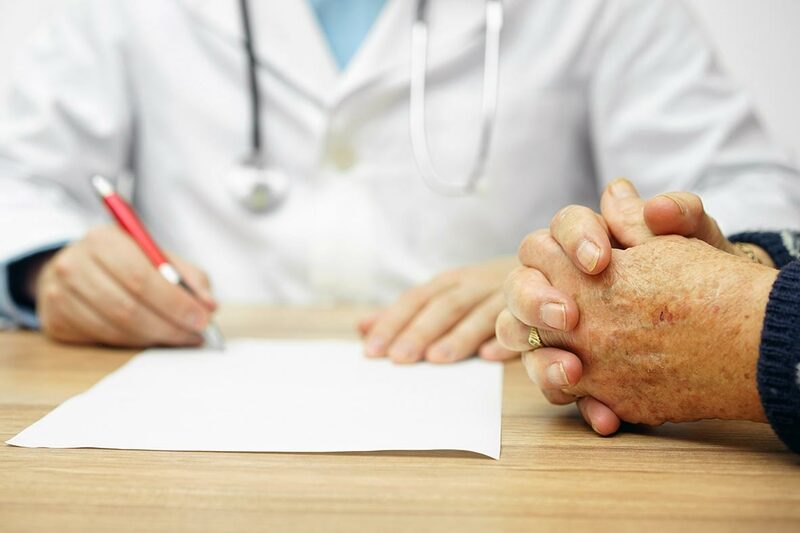 We work with you to determine your goals and communicate with your doctors so that we are informed and up-to-date on your health status and preferences for all arrangements regarding care. Our team works to relieve your physical and emotional symptoms and help you achieve your functional goals for daily living. Team members may include a physician, nurse, social worker, home health aide and physical, occupational and/or speech therapist. If you have questions about advance directives, completing a health care proxy, and/or discussing your wishes and goals for care, please talk with a member of our team.